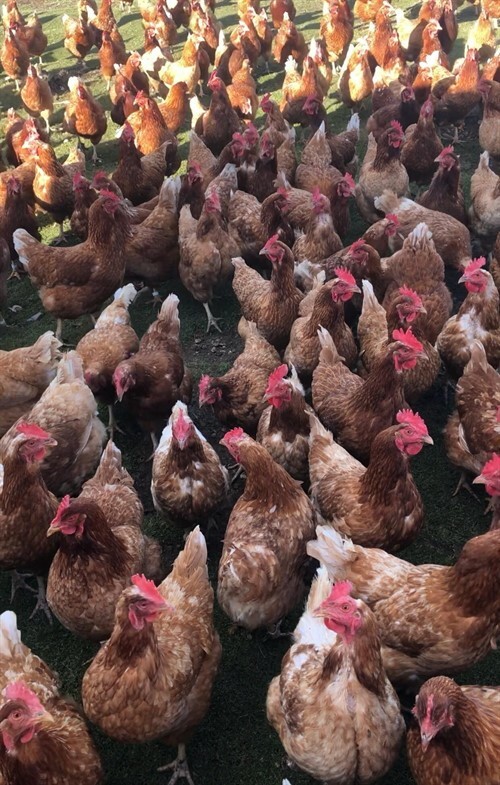 18 week old Brown Shaver Point of Lay hens are available on a monthly basis all year round. 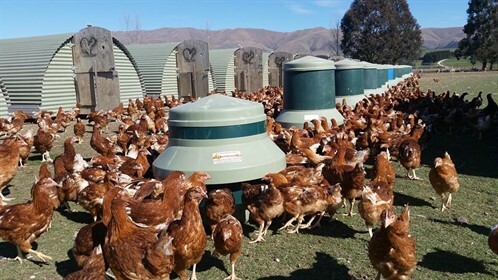 Our business caters to all those wanting quality stock and products, ensuring healthy and happy hens. 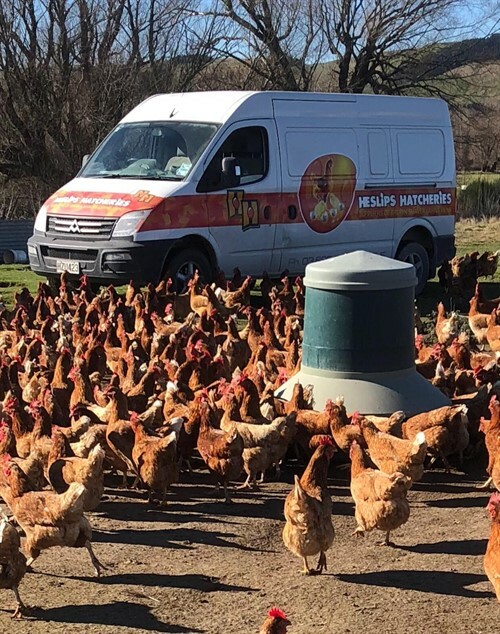 Although the core of our business is supplying free range point of lays at 18 weeks old, we aim to cater for the needs of all current and potential chicken owners through our stock & products. Heslip’s Hatcheries Free Range Feeder – NEW!! !